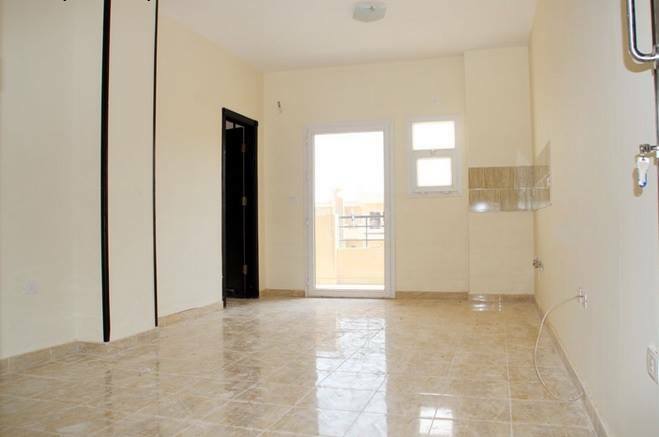 Apartments for sale in Hurghada. Studios and apartments in the new project. 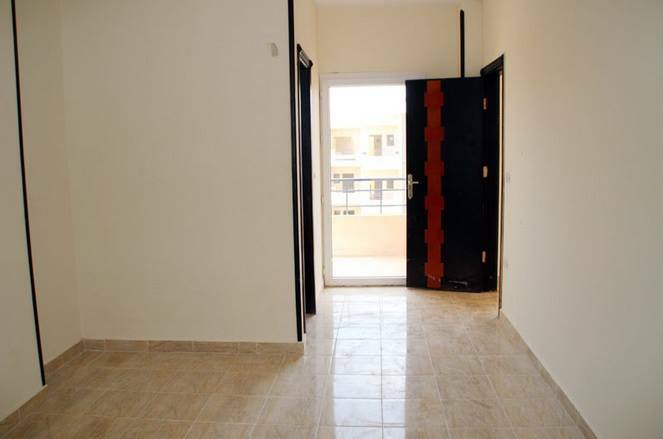 Studio in a residential complex it is your apartment in Egypt with a good price. New Resort - is the twelfth successful project of the family one big group with an area of ​​5900 m ². Area with large numbers of hotels, schools, restaurants, shops, bars. Apartment types range from the budget studios, 1 and 2-bedroom apartments. You can select apartments with terraces with access to the pool, and on the higher floors with beautiful circular balconies. If you pay at once (a deposit of $ 1000 and the full payment within 28 days) - 5% discount from the price. 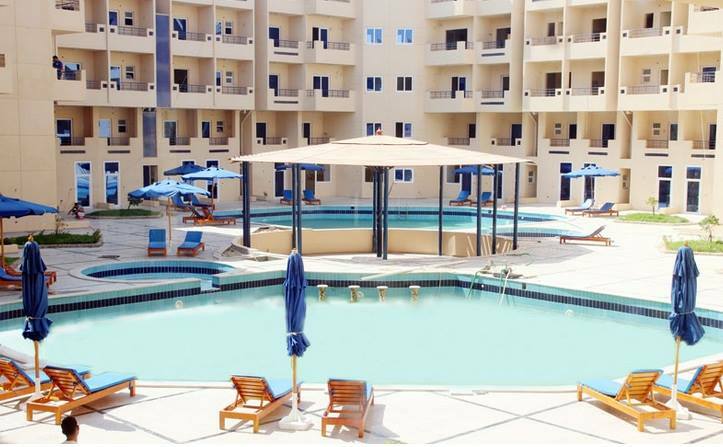 The resort is located 20 km north of the center of Hurghada, in close proximity to the luxury resort of El Gouna, with its golf course and Abu Tig Marina, just 5 km away. Hurghada International Airport and the city center are just 20 minutes away by taxi, 10 minutes walk to the beach. 60% payable in monthly or quarterly basis within 18 months.